What Happens with a King Cobra Bite? 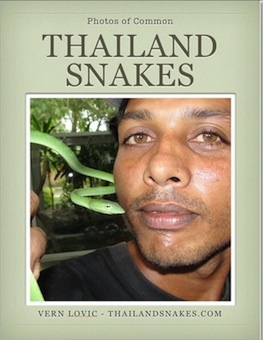 I’ve been lucky enough to not experience a bite from a king cobra, or any venomous snake – but, I’ve been fascinated by stories of bites by the world’s longest venomous snake, and I thought I’d write a page about it tonight. A king cobra has the strongest bite of any venomous snake in the world, in addition to having massive amounts of venom, and very efficient fangs for delivering large doses of venom at a time. Both fangs need not get you, one is plenty. The fangs are short, but very thick and strong for snake fangs. They have a perfect hole down through the center, which squirts venom as the king strikes and bites down, squeezing the muscles around the venom sacs in behind the eyes. 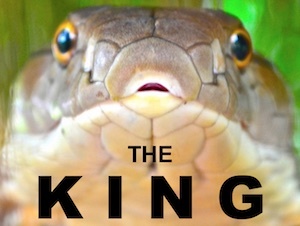 The only ‘good’ thing about a king bite is that a king cobra’s venom isn’t as potent as a krait or monocled cobra. So, that would be great, except the king has somewhere around 7 ml. maximum volume of venom in its huge head and venom sacs – which means, it can kill you easily anyway. 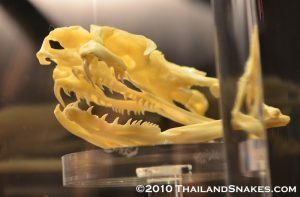 King cobra skull showing large teeth and thick, rather short fangs (compared to vipers) for injecting venom during a bite. King Cobra venom is primarily neurotoxic, but somewhat necrotoxic as well. You can see proof of the latter by asking various snake handlers at the King Cobra shows in Thailand where each scar on their hands came from. I have seen three instances where king cobra bites have caused necrosis at the bite site. Some, fairly severe. Still, it’s the potent neurotoxic venom that will kill you, and when treating a King Cobra bite, that’s the main focus. Forget about the fact that you might lose some skin or muscle. Think about the fact that you need to slow the absorption of the venom into your body so it doesn’t stop your diaphragm or heart from working. 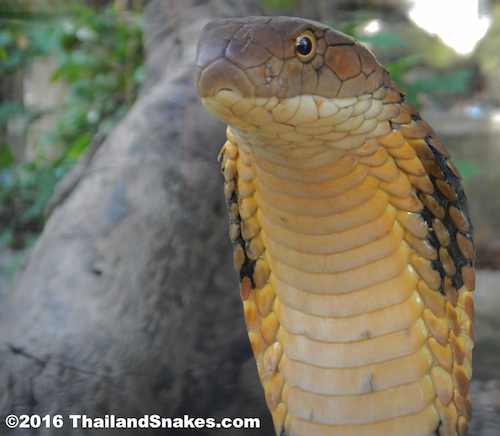 How Long to Reach a Hospital after a King Cobra Bite? How long do you have to live, is another way of putting it, right? That depends. I know of two cases in which the bite victim was dead in under 10 minutes. 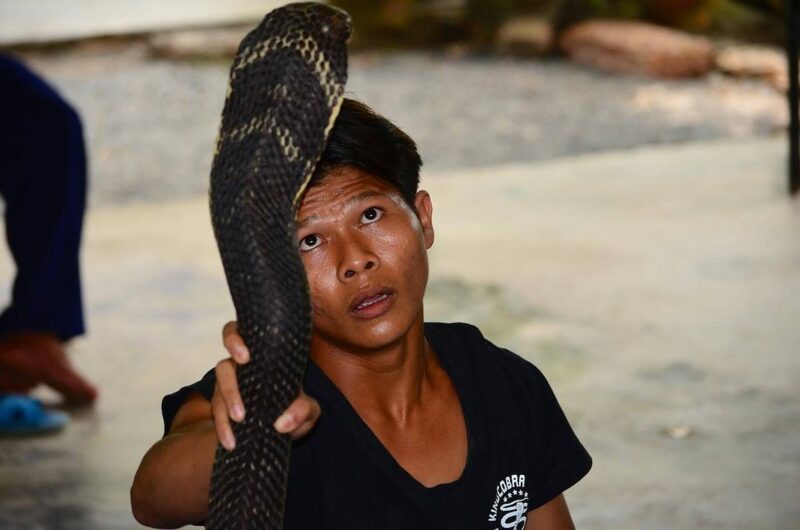 One was a snake handler here in Krabi, Thailand and the other was a well-known snake professional handler and breeder, Luke Yeomans from the United Kingdom. Luke had a website, “KingCobraSanctuary.com” but it was taken down after his king cobra bite and death. 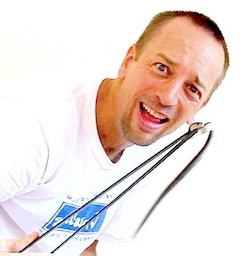 So, the shortest time you have is around 5-10 minutes to act, and act real purposefully to get the bite wrapped with anything you have close by. You want to stop the venom from reaching the torso, where the two crucial muscles I mentioned earlier – the diaphragm and the heart – are located. Getting a bite from a King Cobra is probably not going to be fatal if you do the right thing after the bite. The right thing is to remain calm and wrap the bite site and the entire limb immediately with whatever you have available. It’s essential that you stop the venom from going very far all at once.